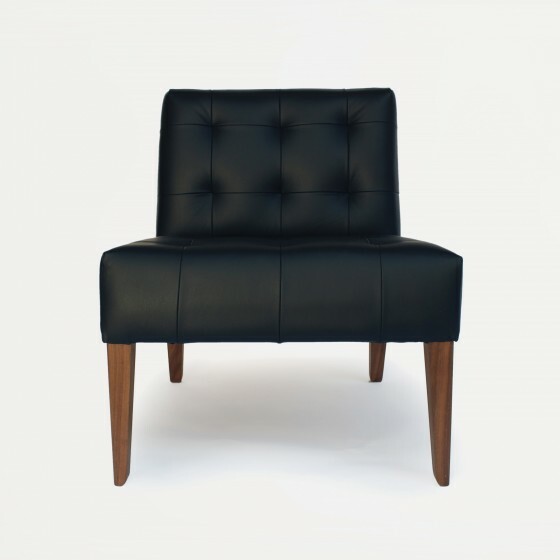 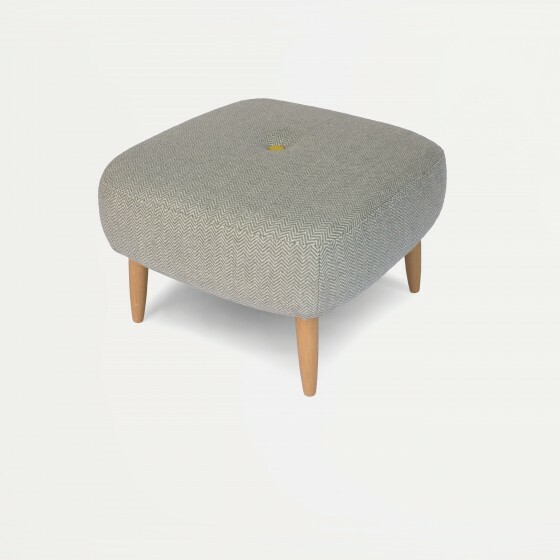 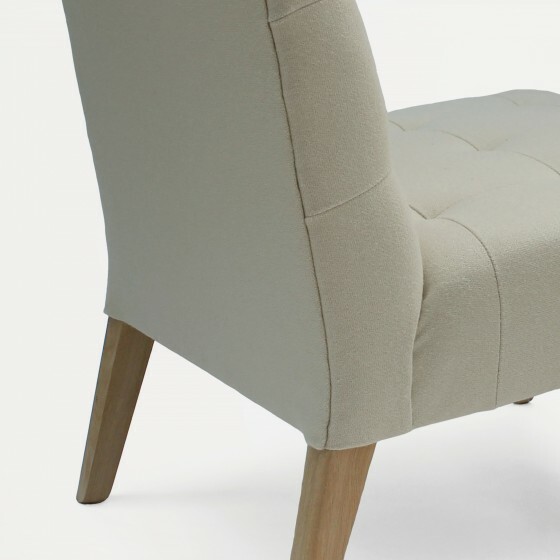 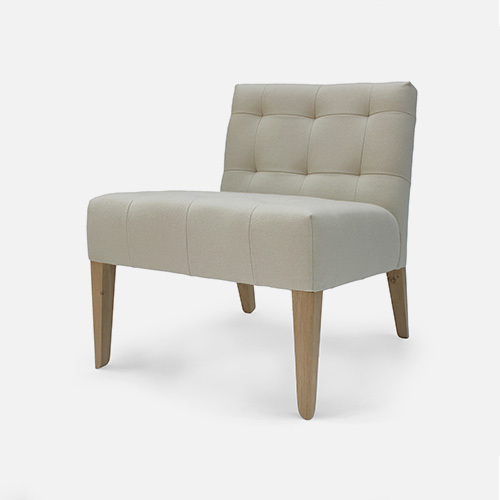 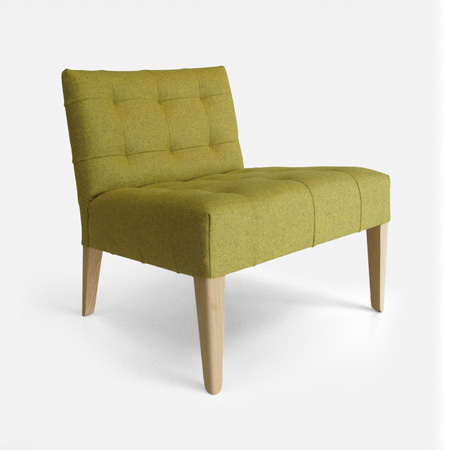 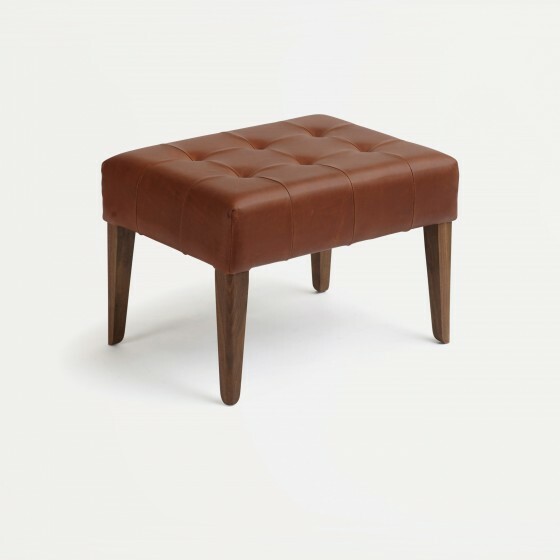 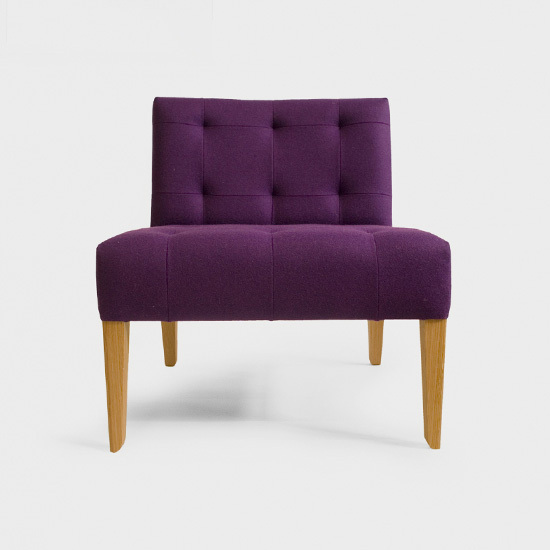 Ultra stylish and super comfortable, the Norton Side Chair gives a loungey, laid-back look – equally suited to domestic and business settings. 2 & 3 seat Norton Side Bench also available. 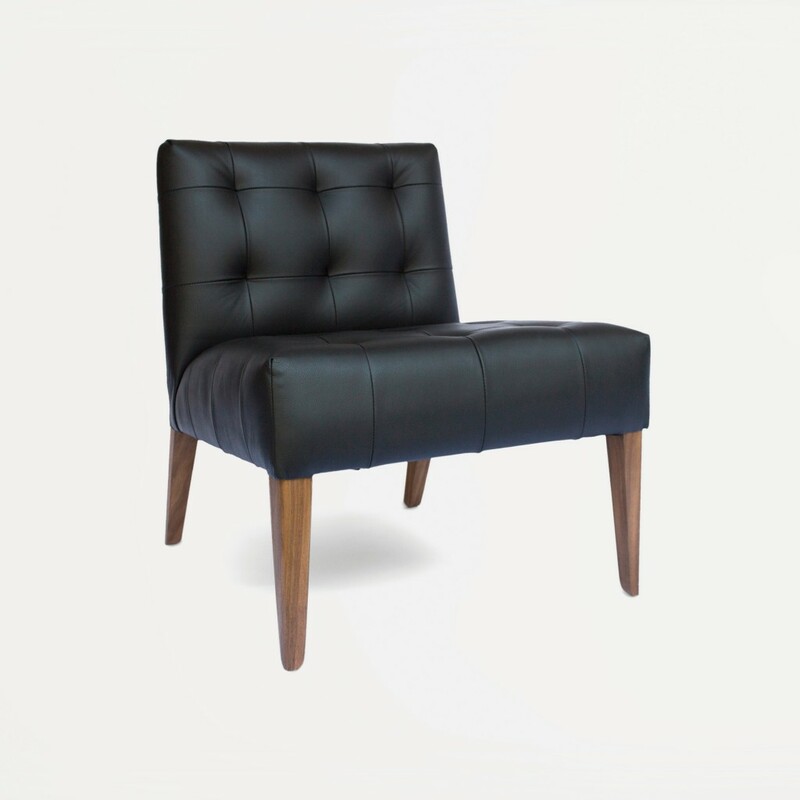 Available in customer’s own material (COM) or any of our standard fabrics and leathers. Customer’s own leather (COL) – 3.5sqm.